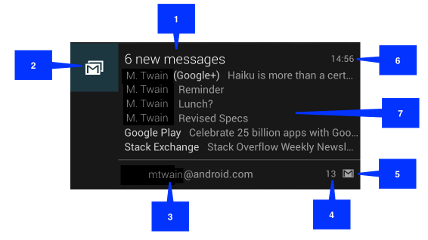 The maven build error occurred when I had two Android projects: the one is apklib and the second one that is the actual application (the apk file) that uses apklib. The error is saying that apk project contains duplicated R.java and BuildConfig.java files under target directory. The first file comes from apk project, and the second one from apklib. Update android-maven-plugin to the newest version (currently it is 3.8.2 or 3.9.0 release candidate to be checked here) where this bug is fixed. The problem is that for example the 3.8.2 release is supporting only maven in version 3.1.1. no lower nor higher version will work. This would require downgrading maven on few machines so I decided to use another solution. Then rebuild the apklib project and apk after that. This works! Ant plugin is not recognized by eclipse maven m2e connector and eclipse displays errors. the project still can be built with either maven or eclipse build, but the error is visible on the pom.xml. Then with plugin management in apklib you can force eclipse to ignore the ant plugin command. It does not affect maven build, just the eclipse compilation. Android lets you upgrade the schema version, detect its changes and react to it when user installs new app version with higher schema version. The SQLiteOpenHelper class that will notify you about this. You need to override its onUpgrade() method. When onUpgrade() detects that current version is lower than new one, it can apply patches in order and migrate schema to the desired version. I used that algorythm in one of my apps and it worked very well. 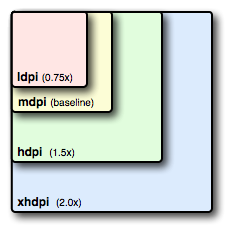 When designing app for multiple screen sizes it is useful to check screen density (ldpi, mdpi, hdpi, xhdpi) and to know exact value in dpi. When designing app for multiple screen sizes it is useful to check screen size (small, normal, large, xlarge). To avoid the ‘unfortunately app has stopped‘ dialog box, you can handle all uncaught exceptions in your app by setting custom handler.